Election Day is near, Californians, and you have plenty of decisions to make on a list of 2018 California propositions. This election cycle, you have a voice in issues including a repeal of the state’s gas-tax hike, the size of coops and cages for certain farm animals, and the expansion of rent control. 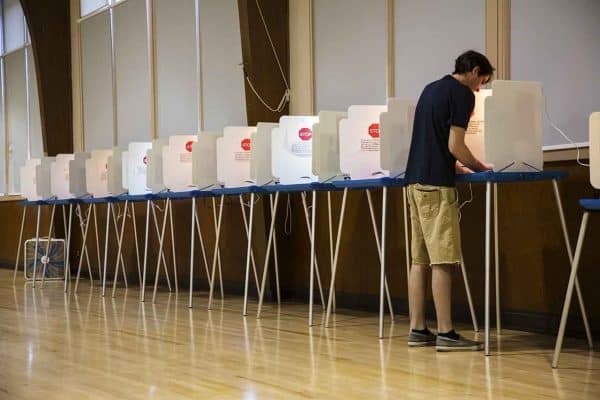 But with 11 total ballot propositions, figuring out how to vote on each can be difficult, time-consuming and perhaps overwhelming. California Proposition 9 – You can skip this one—the California Supreme Court ruled that the measure was unconstitutional, so it’s been removed from the November ballot. Who should be the next governor? What other statewide offices are up for election? Who’s running in my California Assembly and Senate district? And who should represent me in the U.S. House of Representatives and the U.S. Senate?